Homebuyers flock to California for its plentiful jobs, pleasant year-round climate, stunning natural beauty, and multitude of outdoor-recreation opportunities. That all adds up to the happiest residents in the nation, with Bay Area cities at the top of the pack. A recent analysis by WalletHub ranks 150 U.S. cities on a scale of 100 based on how happy (or unhappy) the people that live there are. The study uses 30 different metrics across three major categories to gauge happiness: physical and emotional well-being, community and environment, and income and employment. 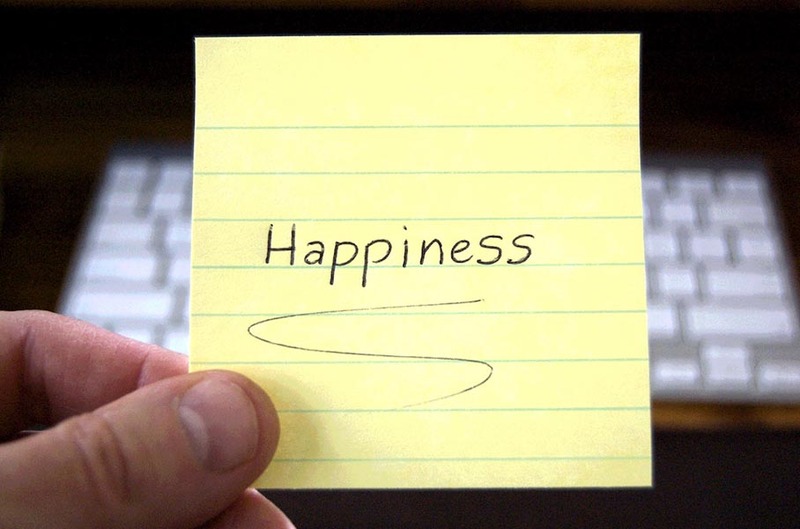 WalletHub notes that finances only influence happiness up to an annual income level of $75,000, then cease to have an effect. The nation’s happiest residents can be found in Fremont, with an overall score of 77.55. The Alameda County city ranks No. 1 in the nation for community and employment — the latter criteria no doubt aided by the presence of Tesla Motors — and No. 2 for emotional and physical well-being. When considering individual criteria, Fremont has the nation’s smallest divorce and separation rate and ties Irvine, California for the lowest obesity rate. The Bay Area’s two largest cities also rank among America’s five happiest places. With an overall score of 75.79 San Jose ranks No. 2 and is the country’s top city for emotional and physical well-being and third best for employment. At No. 4, San Francisco scores a 69.20, with the country’s second best employment ranking and third best state of well-being. San Francisco also has one of the lowest obesity rates in the U.S., hardly a surprise given that WalletHub recently named the city as the country’s healthiest. California cities account for eight of the nation’s 10 happiest places and 13 of the top 20. Irvine ranks No. 3, followed by Huntington Beach (No. 6), San Diego (No. 7), Oakland (No. 8), Santa Rosa (No. 9), Chula Vista (No. 11), Santa Clarita (No. 12), Garden Grove (No. 14), Anaheim (No. 18), and Glendale (No. 20). So if Californians are all smiles, where can the country’s least content residents be found? Nine of the 10 unhappiest cities are located in the Midwest or the South, with Detroit earning the dubious distinction as America’s most downtrodden place to call home.